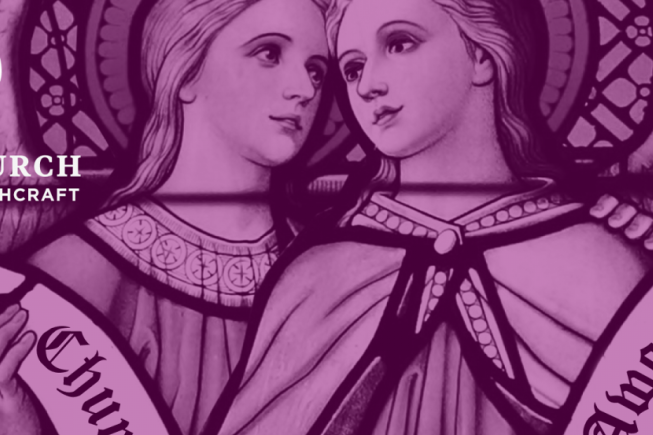 We’ve got a great news roundup for you today—a “lesbian-centered” church was recently granted tax-exempt status (which upset all sorts of people), tax choices that might pan out better in the long run, and an interview with a cryptocurrency scammer. Also, videos on why open office plans are a bad idea (and how to fix them) and the transcript of a breakup call. “Proof that open office layouts don’t work.” The basic logic behind the open office is that tearing down physical barriers inspires communication and collective creativity. But does it really? Phil Hanley presents a dramatic reading of his recent breakup phone call.